Juniper Research has released an update to the second edition of its NFC Retail Market & Mobile Payments report — an update that details the consequences and repercussions of Apple’s snub of NFC. 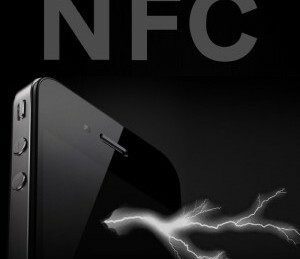 To this point, Apple’s role in NFC’s sluggish adoption has been little more than an attitude or opinion, but Juniper’s latest update affirms the speculation surrounding the NFC-deprived iPhone 5. According to Juniper, Apple’s decision to exclude NFC on the latest iteration of the iPhone prompted many players across the value chain to rethink the short and medium term potential of the technology. Also considered in Juniper’s update are revised forecasts for NFC retail payments, ticketing and coupons and a comprehensive analysis of the impact those developments will have on vendor, retailer and consumer activity alike. Juniper’s market forecasts are based on primary research interviews with leading industry participants as well as secondary research and detail NFC handset adoption, NFC retail transaction volumes and values, operator retail payment management revenues and NFC coupon and ticketing volumes. The Juniper update paints a comparably bleak picture to the pre iPhone 5 era. 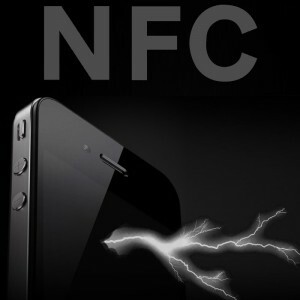 The update suggests that Apple’s decision to omit NFC chipsets from the iPhone 5 has weakened retailer and brand confidence in the tech, leading to fewer Point of Sale (POS) rollouts and fewer NFC campaigns. Apple has long been a pioneer and beacon for the increasingly tech-savvy public, and any technology that does not receive Apple endorsement is sure to face an uphill climb in terms of adoption. NFC is still young, and consequently still has room to grow. The technology has certainly not been perfected, but skepticism and rejection from the likes of Apple is not only harmful to adoption, but could prove detrimental to NFC moving forward. See the full Juniper “NFC Retail Market & Mobile Payments” report here.